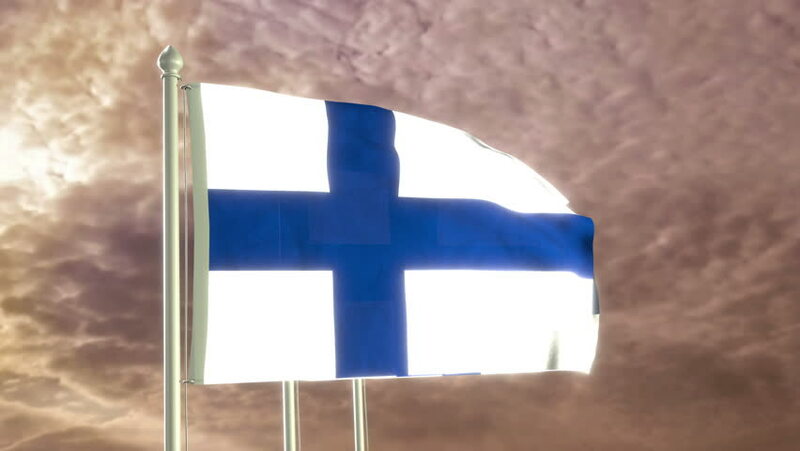 4k00:154K Finland, Fin flag is waving in green screen. hd00:12Flag of findland waving in the wind. Loopable and with alpha channel embedded.